FINALLY, double digits. happy days. It feels abit to quick to already be posting one of these, don't you people know I've other things to be doing! 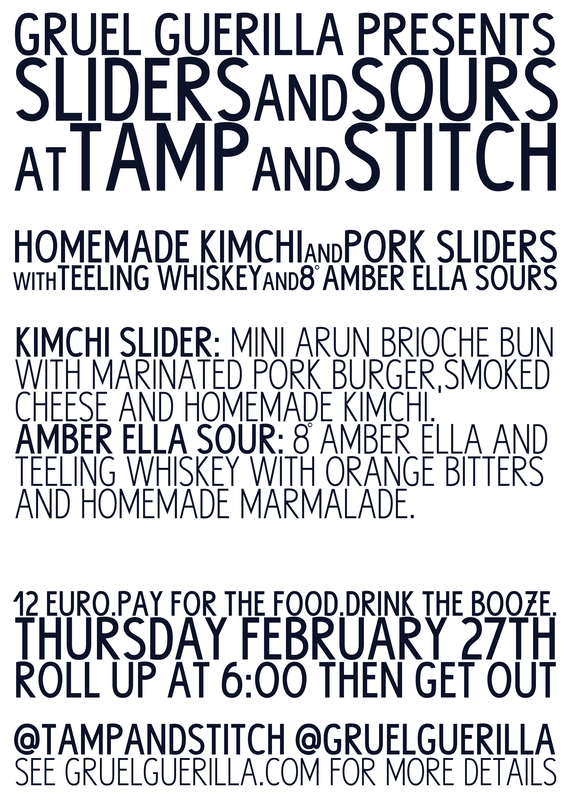 So without further adieu here's the tenth pop up at Tamp & Stitch! Teeling Whiskey and Eight Degrees Amber Ella Sours.